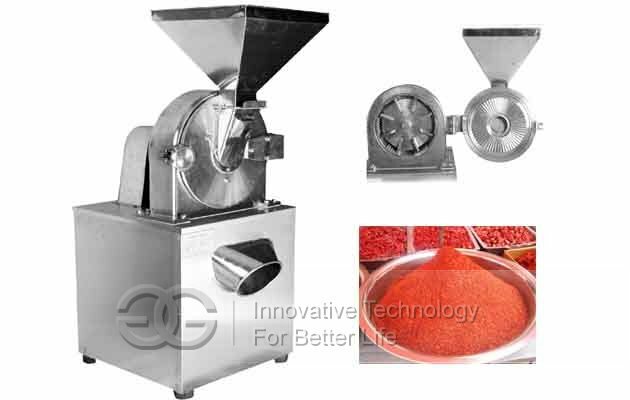 Stainless steel multi-purpose powder grinder is with wide application and is wide used for pharmaceutical industry, chemical industry, foodstuff industry, grain industry and so on. 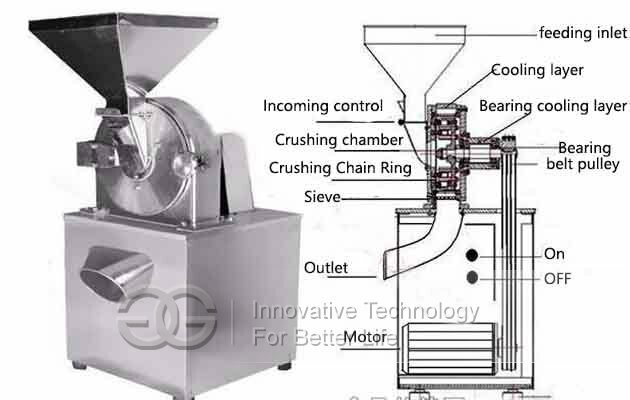 Stainless steel Grinder uses the relative motion between movable and fixed teeth disc, the raw materials to be crushed undertakes the comprehensive actions such as impacted by teeth, friction, impacted between raw materials are crushed. 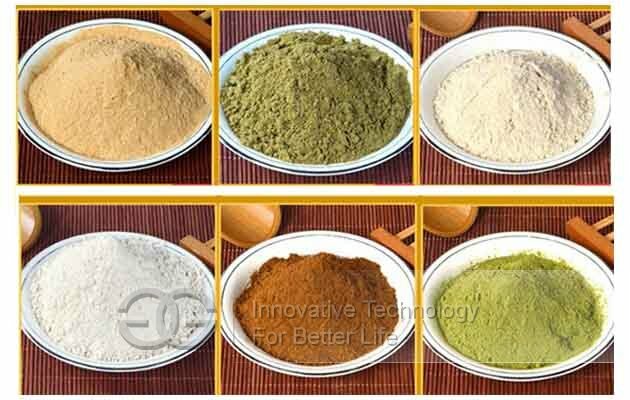 Its features are simple and solid in structure, stable in operation. Stainless steel powder grinder machine is made of 304 stainless steel material production, casing internal (crushing slot) all tooth surface precision machining so as to achieve smooth, easy to clean, to change the ordinary. 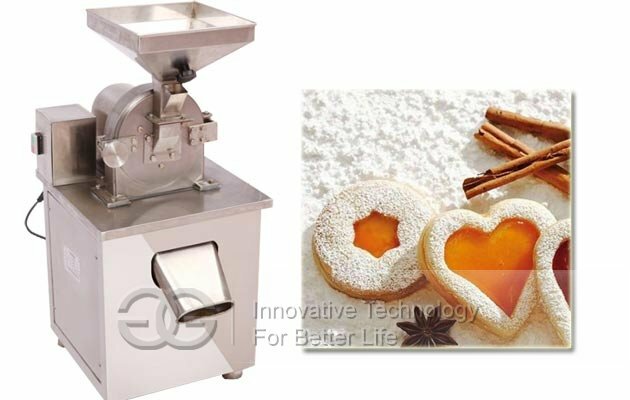 GELGOOG offer common model with function optional: Common model + dust remover + water cooling system.